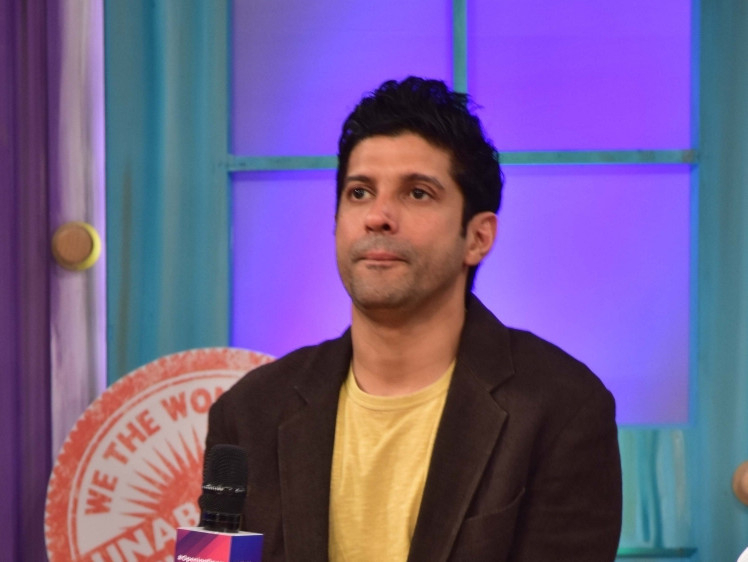 Film producer and actor Farhan Akhtar, who is gearing up for the release of ‘K.G.F: Chapter 1’, as a presenter, has said that barriers in Indian films are coming down every day. With Indian film industry producing movies in so many languages, there are questions whether the industry has reached a point where language of the story is not important but the story itself — at a time when Akhtar became a presenter of a Kannada film. “I think barriers are honing down every single day and the world is becoming a smaller place. We are enjoying work from cultures and languages which we weren’t familiar with many years ago,” said Akhtar. “In digital revolution, we are consuming content without bothering whether it’s subtitled or dubbed. Filmmaking eventually is about storytelling. I feel story of KGF is very strong and it’s visually very exciting. Ritesh (Sidhwani, his business partner) and I are presenter of this film and we are very honoured being part of it and presenting it to the Hindi-speaking audience,” said Akhtar. It is releasing on December 21 in India.